bit of a wet and dreary day here on Anglesey. 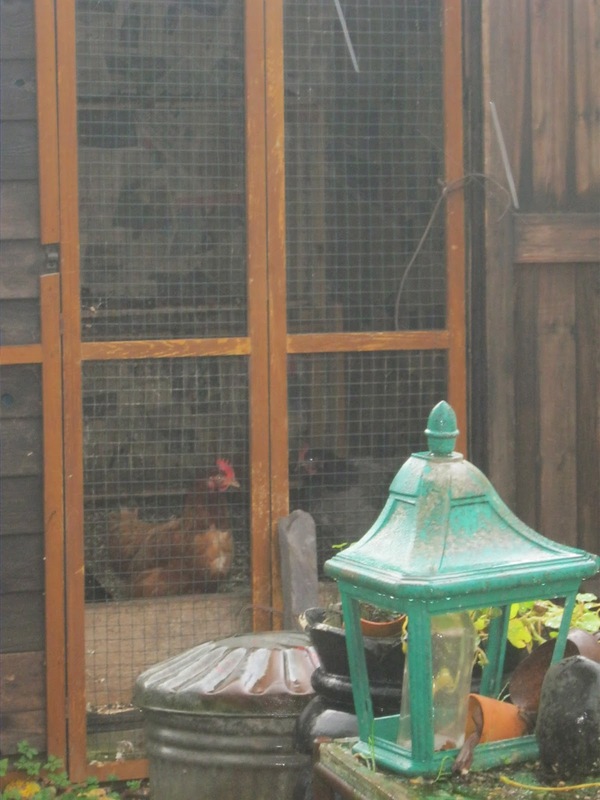 Even the chickens are looking a bit fed up ...a bit too wet to play outside. Well .. its that time of year again folks .... cold weather ..
and the pressure to buy glitzy glittery stuff we don't really need ..
a roof over our heads ..
and some good dinners to get us through the bleak spell. With that in mind I bought my first sack of spuds this winter..
they were £6.. . is that cheap ..? I thought it quite reasonable. and good value for your money. And I won't even begin listing the dishes you can make from these simple ingredients ..
throw in a few bits from your store cupboard and it will keep you going for weeks. I truly value these lovely fresh eggs ..
and make the most of them. so we don't have to keep going out in the rain for more wood .. especially in the dark .. I tend to trip over the slightest thing these days. its just as warm .. So ... nice and toasty warm ..
and yes you can see Hubby P's work shirts drying above the wood burner .. I have metal rails inside the inglenook on which I can hang wooden coat hangers to dry washing..
no tumble dryer here .. and no central heating ..
Now Remembrance Day is over ..
its time to start again with the poppies for next year. I sold so many of the poppies this year ..
and any that is the right weight and colour I keep and use for the poppies. And buttons .... anyone who has visited our stall will know ..
so any interesting .. pretty .. black ones I keep for the poppies. I shall just keep plodding away and then next year I will have a good stock of them ..
and hopefully more funds for the Legion. 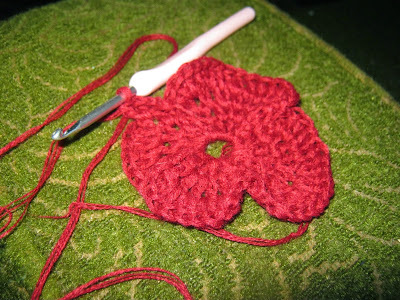 whats a Girl to do but sit by the fire and make poppies! LOL My mum used to say the same thing about a sack of spuds and a tray of eggs. Wonder if its regional (lancashire). Last year we paid £7 a sack for Maris Pipers this year they are £5 or if we go further afield £4. We bought three sacks as the are bound to go up in a month or two. Well done with your poppies £72 is a cracking amount to make. 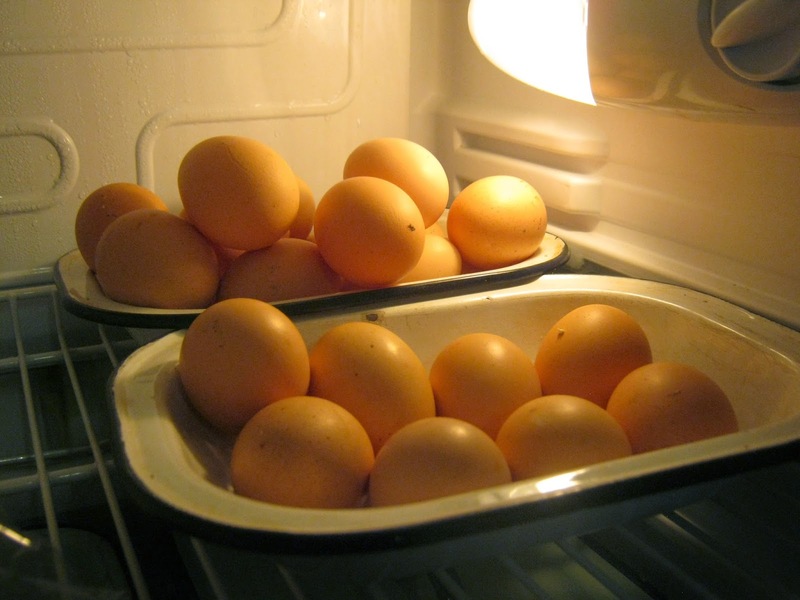 My hubby would definitely agree with your Gran, his favourite meal is egg and chips! 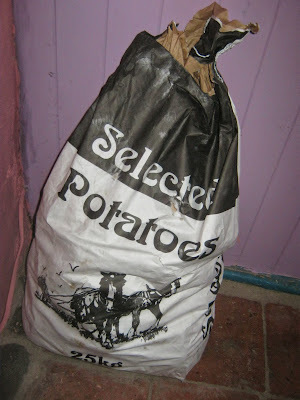 I am paying £1:49 for a 5 kg bag at the moment and the big ones make delicious jacket spuds with a dollop of real butter! 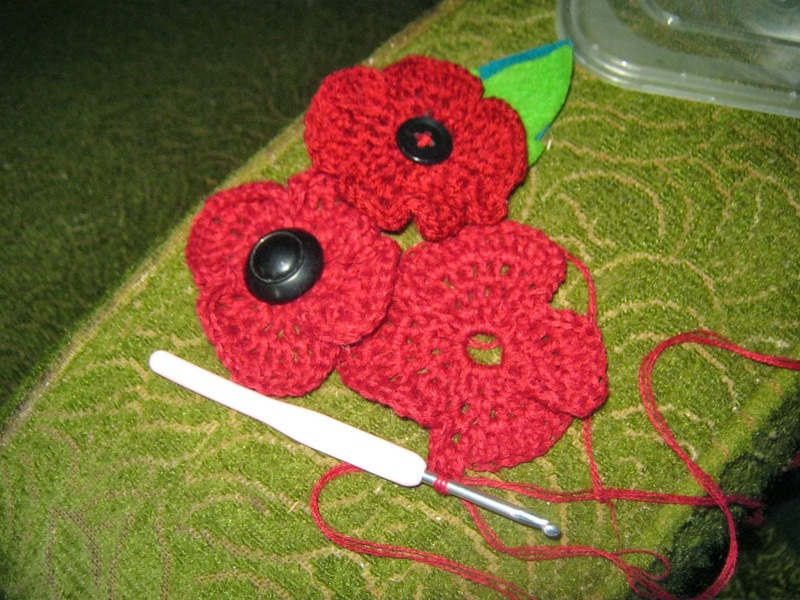 Well done with the Poppy sales, thats a wonderful thing to do and you know the money will be much appreciated. Same here with the saying for the spuds. We have done well for potatoes in the garden this year and will not need to buy some for quite a while, so don't know if what you paid is good, but it certainly sound good value to me. Do you know we haven't had egg and chips for months... mind you we aren't getting any eggs at the moment , so it would just be chips anyway! Got to love free wood.. who cares what it looks like? It's nice to pop by and see what you're up to. Keeping busy, as usual. I must say, I really like yesterday's ornamental cabbages too. so enjoyed this lovely post! (for all of my life, I just love to read). the poppies are just beautiful, how kind of you to do that. ours here are red paper, and the Veterans collect with them as they can. what a blessing yours must be! You can't beat egg and chips, tasty and cheap, I love the simple lifestyle you live, how lucky to get free wood. As well as the chips i like leek and potato soup, so warming and tasty on a grey cold day. 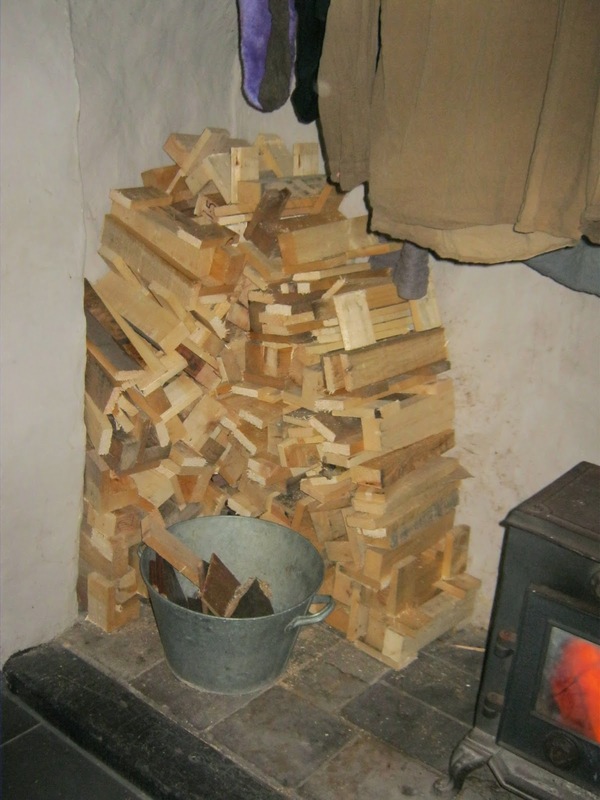 I haven't got a wood burner but, if I could have one, I would. (live in rented housing association property, they don't like you to have them).